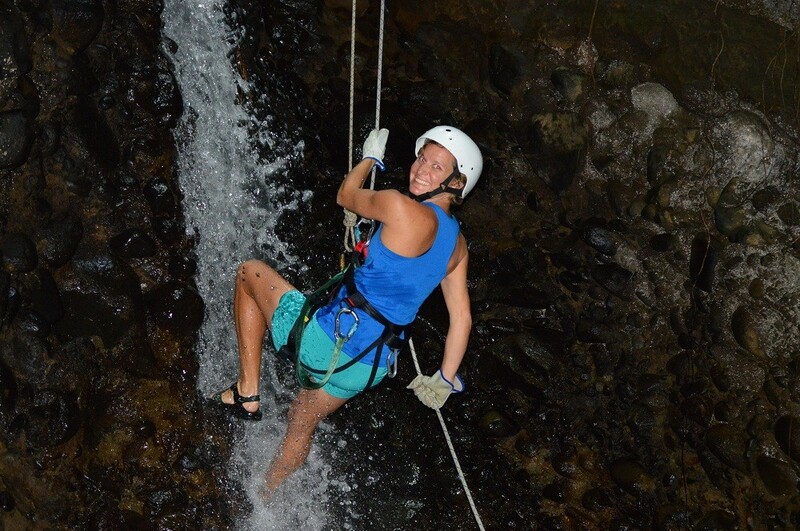 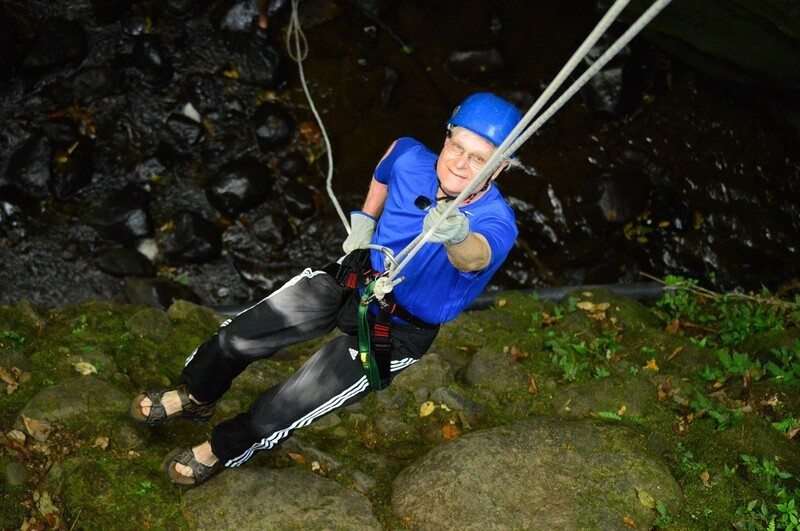 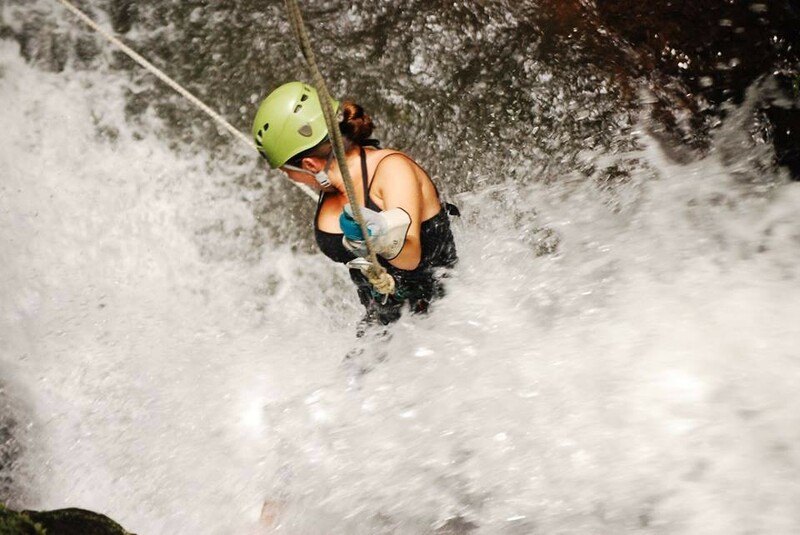 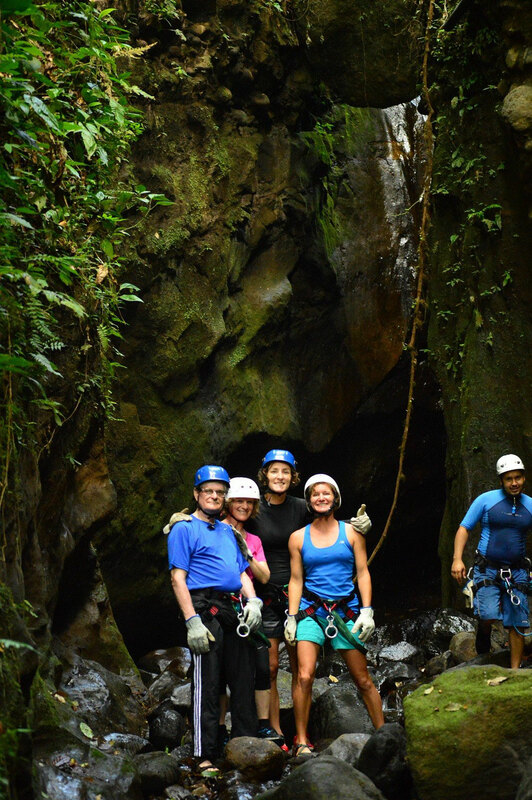 The new Spider Monkey canyoneering adventure tour is located 25 minutes from La Fortuna town, close to the Arenal hanging bridges and Lake Arenal. 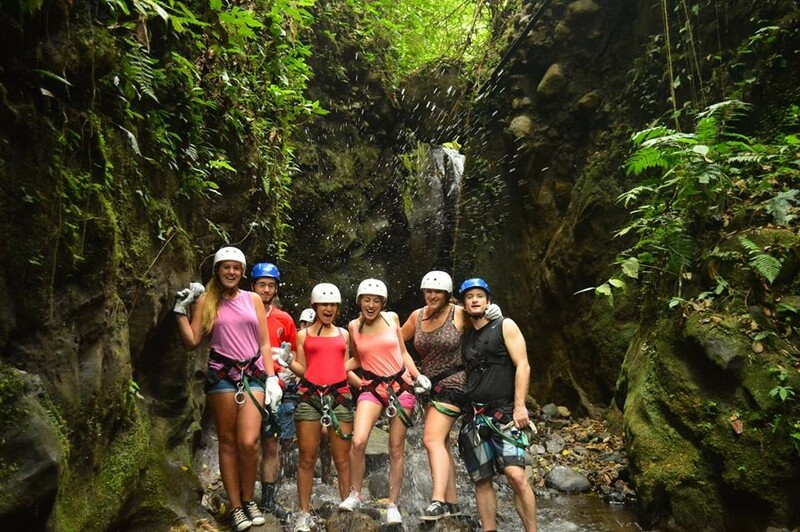 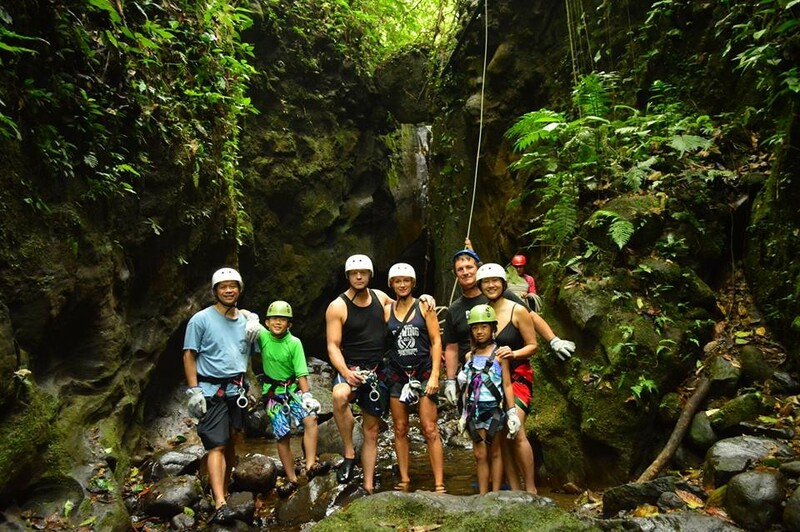 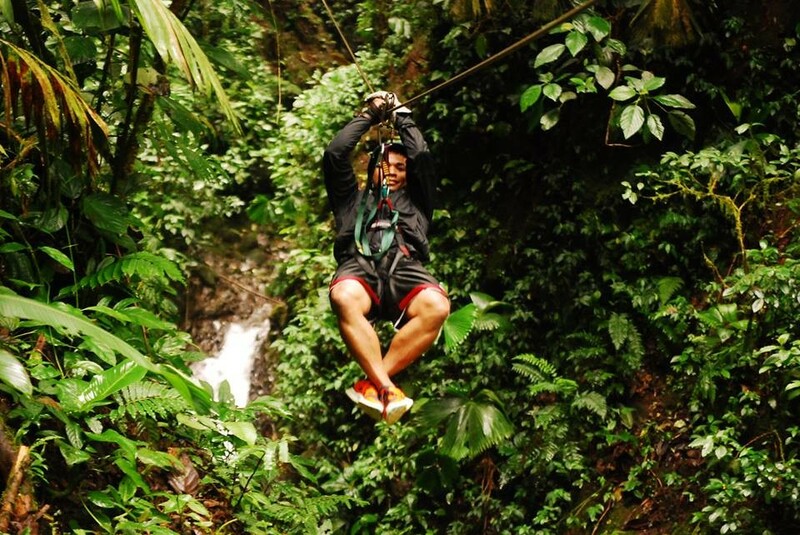 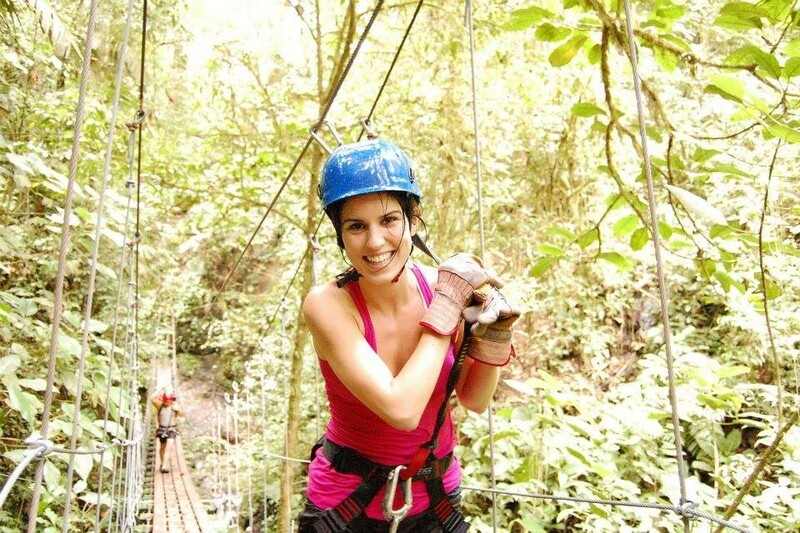 It is the experience where you can enjoy different activities such as: Rappelling, Hiking, zip lining, jumping on pools, climbing, hanging bridges, rappel Swing, at the same Canyon, hiking out of the place you can enjoy the beautiful nature, wildlife and the view of the Arenal Volcano. 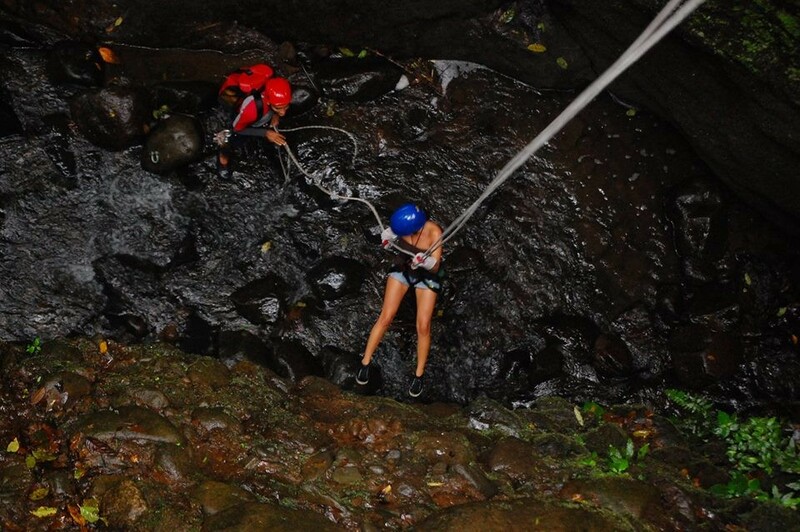 - Jumping into the water, River Pools. 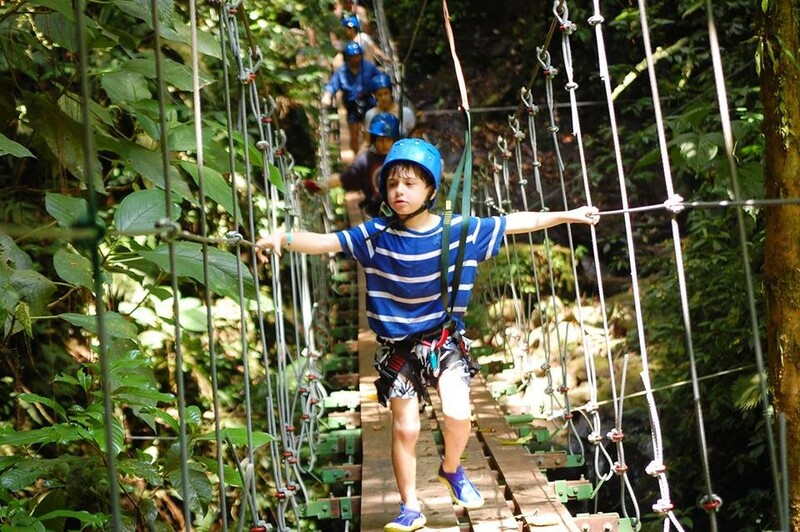 - A wire hanging bridges - Suspension bridges. 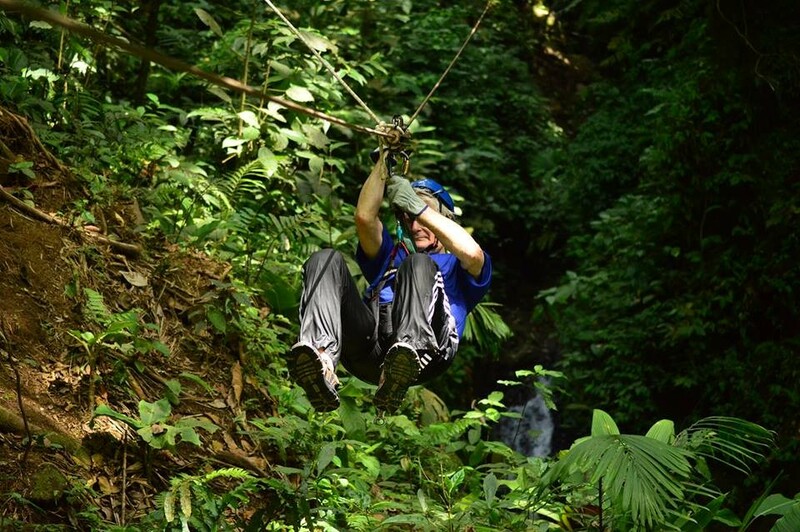 - A Zip line (Canopy). 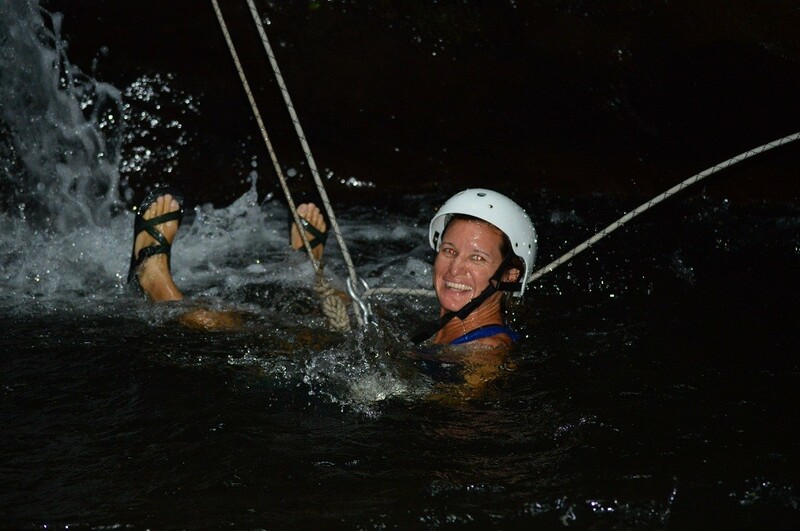 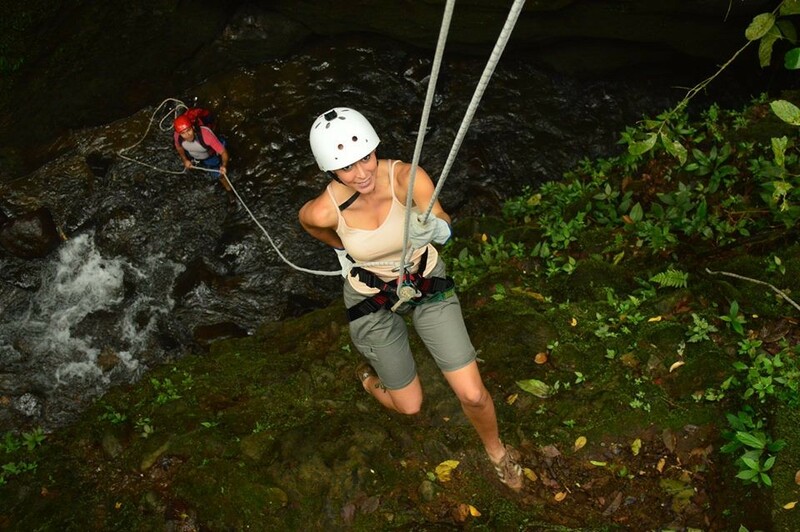 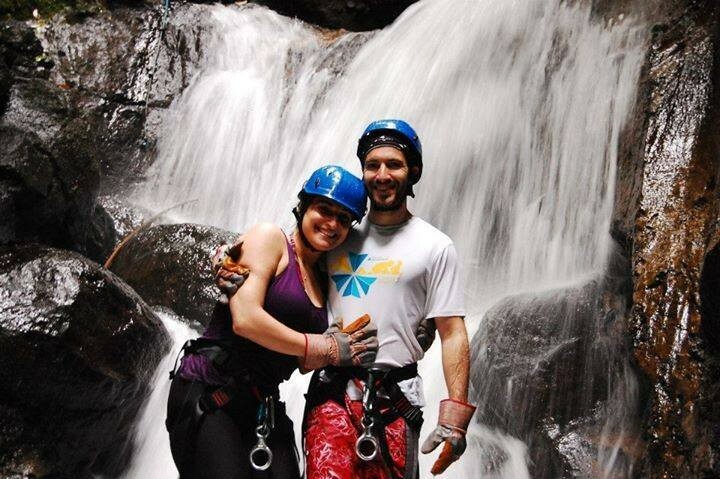 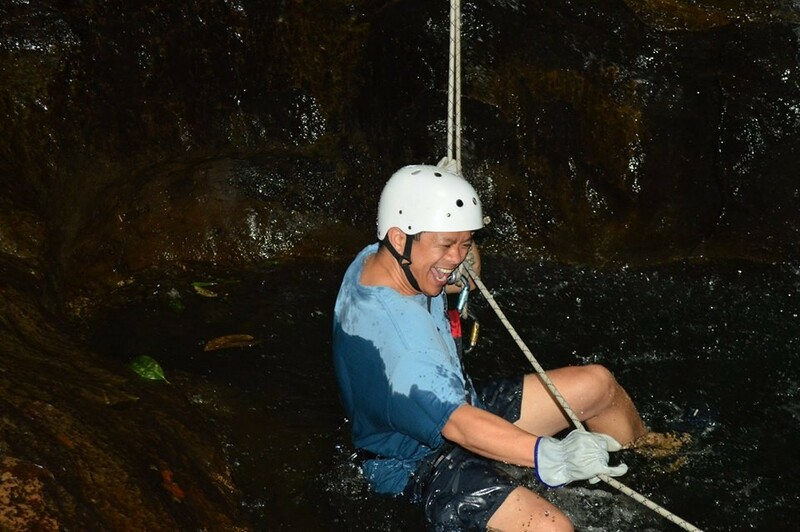 Spider Monkey canyoneering adventure tour has all the adventure, adrenaline and safety you are looking for.